A research is being conduced in the sanitary landfil of Sao Carlos, Brazil, a city with 200,000 inhabitants to verify the feasibility of the thermal treatment of the leachate using the landfil gas as the energy source. The composition and flow rate of both the gas and chorume were determined experimentaly. To measure the gas flow rate at the wells a probe was developed and its measurements were compared with information obtained in the literature. Energy and chemical balances were made to verify the availability of energy and the process potential for emission of air pollutants. So far, the results show that there are enough energy to make the leachate incineration feasible, but more research is on the way, since the gas flow rate may have a large variation from well to well and not all of them were probed so far. The chemical balance showed that the air pollution potential for the thermal process is small and even with no gas treatment most of the emissions would be lower than required by the environmetal legislation. REGATTIERI, C. THE USE OF SANITARY LANDFIL GAS FOR THE THERMAL TREATMENT OF LEACHATE. 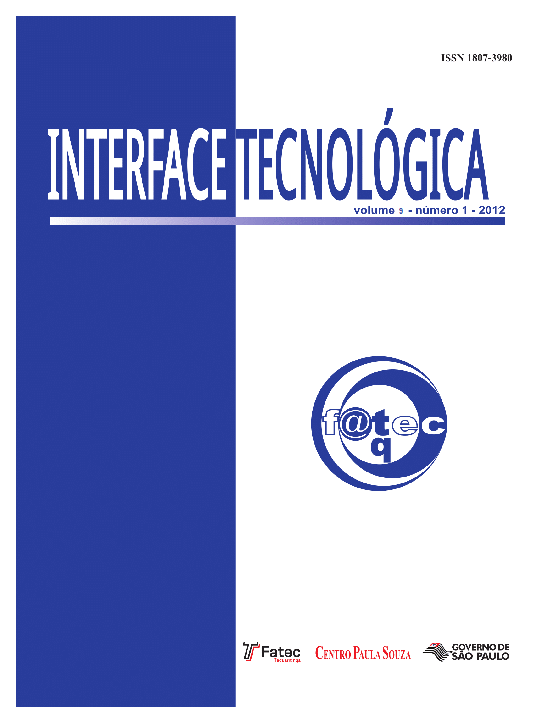 Revista Interface Tecnológica, v. 9, n. 1, p. 61-66, 11.